My cousin Mike and his great wee family were over from the Big Apple last week. Mike, like me, is a total ski nut. It has been far too many years since we last skied together in Beautiful British Colombia at Silver Star Mountain. It’s nearing the end of summer in Scotland so not surprisingly there isn’t a whole lot of snow left up in them thar hills. However, the nights are getting longer, and there is a distinct chill appearing in the morning and late evening air. My thoughts are beginning to be infused with the most amazing blend of pictures, sounds and feelings of ascending and descending majestic snow covered mountains. Excitement is building for the forthcoming winter. 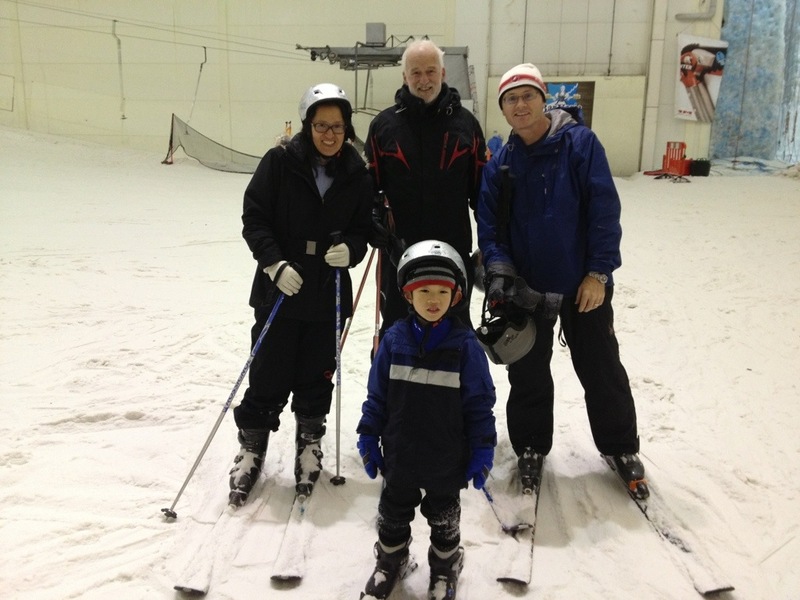 Thanks to the giant freezer at Snow Factor in Glasgow I was able to ski with my Dad, Mike, his lovely wife Julie and the future star of the US ski team – 5 year old iMac. Okay it is only a 200m run but it is “real” snow and it gave us the chance to zoom around and have a few fun runs. Once iMac got over his initial fear of the Poma lift (drag lifts aren’t too common in North America) he was rockin down the slope with more confidence than I had when I was five years old. The silver skier also had a good night cruising down the slope. 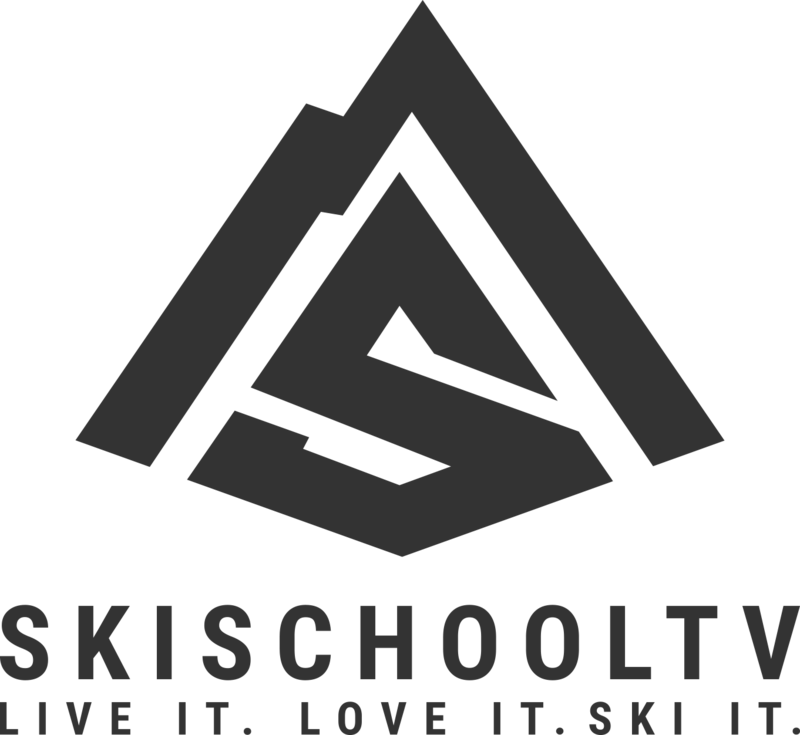 He will be 70 in February and still skis better than a lot of 20 year olds – that’s when his hips and knees let him! I think the New York contingent were pleasantly surprised by Snow Factor. Hopefully it won’t be another 5 years until I ski with them again! !